How is this guide helpful? 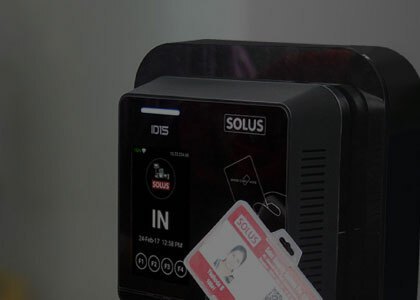 Security is one thing that should never be compromised upon. So it’s always good to be better than the best. 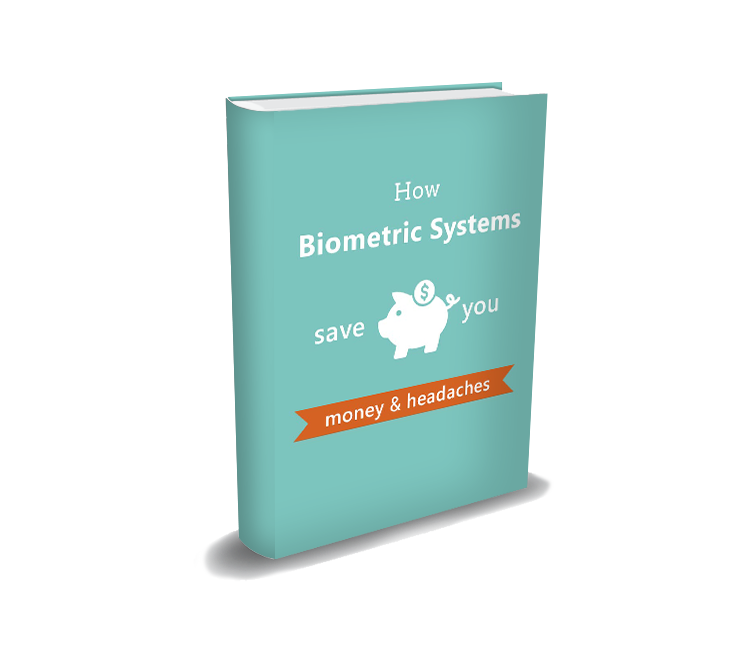 Biometrics being the newest security superhero, it is only obvious for you to want one at your office. But, how do you know which one is right for you? Are the endless choices and countless options leaving you drowned in confusion? Worry no more. We’ve carefully crafted this guide to put an end to all your security doubts.